4k00:06Close up footage of honey on wooden table. Selective focus. 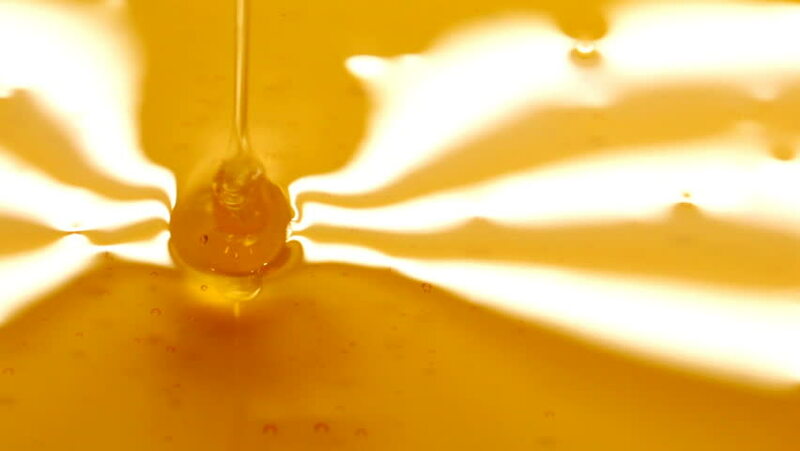 hd00:40Fresh orange juice flow with slow motion .With mask.